Conflicts Between Prop 65 and Federal Law: Can Prop 65 be Preempted? Requirements under Proposition 65 are typically more stringent than federally mandated regulations. When warning requirements under Proposition 65 conflict with a federal law or federal policy, the courts must determine which legal scheme prevails. The California Supreme tackled this issue in 2004 and laid the groundwork for the basic principles governing inconsistencies between state mandated Proposition 65 rules and federally based regulations. Dowhal v. SmithKline Beecham Consumer Healthcare, 32 Cal. 4th 910 (2004) was the first case in which the California Supreme Court ruled on the issue of federal preemption of the Proposition 65 warning requirement. In the case, the Supreme Court held that federal law preempts the Proposition 65 warning requirement when the two legislative schemes directly diverge. 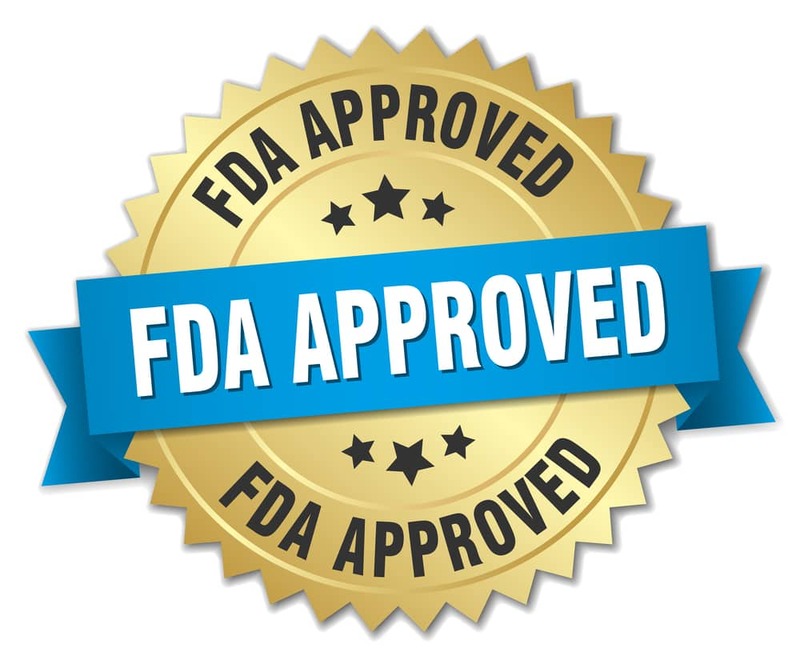 The case focused on nicotine replacement therapy regimens which are regulated by the Food and Drug Administration (FDA). The FDA argued that the inclusion of Proposition 65 warnings on nicotine replacement therapies would confuse consumers and could potentially dissuade women from using these products to quit smoking. The California Supreme Court held that Proposition 65 warnings could be disregarded if they thwart federal law or intentions. In this case, the Court agreed that Proposition 65 warnings would be misleading and negatively impact the message that the FDA sought to provide to certain consumers. The Dowhal case did not suggest that every time Proposition 65 and FDA requirements diverge that Proposition 65 warnings will be preempted. Still, several cases have upheld the preemption of Proposition 65 when Proposition 65 conflicts with certain federal statutes. Cases involving FDA and federal Occupational Safety and Health Administration (OSHA) requirements in employment settings have been resolved on the basis of preempting Proposition 65 requirements. Most recently, a California appellate court held that breakfast cereals should not be required to bear Proposition 65 warnings for acrylamide because warnings would thwart the FDA’s goals of encouraging people to eat whole grain foods. But in cases involving other federal statutes, courts have refused to hold that Proposition 65 requirements should be set aside. Specifically, several California courts ruled that Proposition 65 was not preempted by federal law requirements under the Federal Insecticide, Fungicide and Rodenticide Act (FIFRA), the Federal Hazardous Substances Act (FHSA), and the Medical Device Amendments under the Federal Food, Drug, and Cosmetic Act. In practice, this means that many products are sold with both federal and Proposition 65 notices on the labeling, which in some instances may not be consistent. previous post: Safe Use Determination: What is it and Who Can Request it?